“Why do you love sailing? 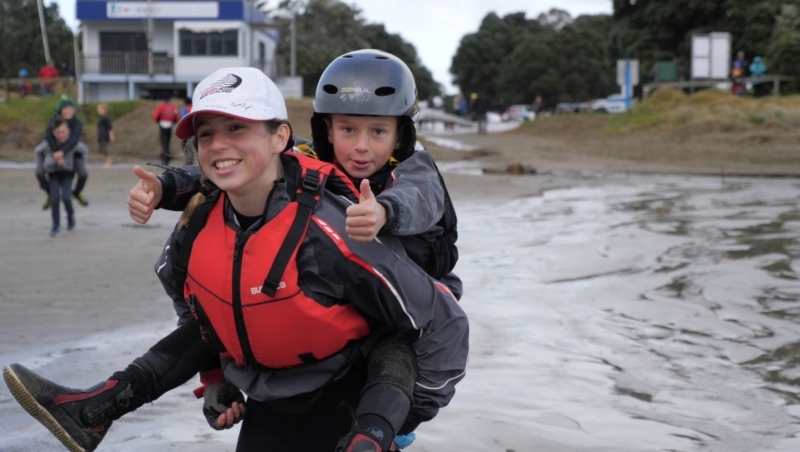 Home/Academy, All News/“Why do you love sailing? 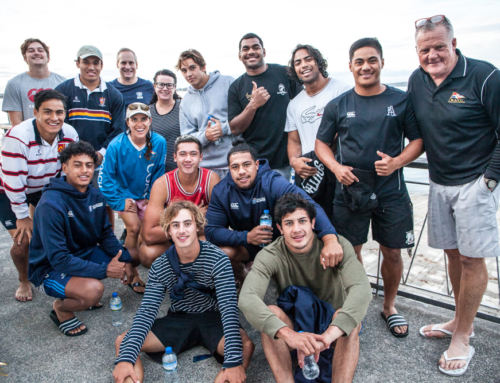 On Monday 9th July, Feva and Open Bic Akarana kids were at Manly Sailing Club for the Mid Winter Championship. Unfortunately the kids couldn’t race, as it was too windy for the silver and bronze fleets. 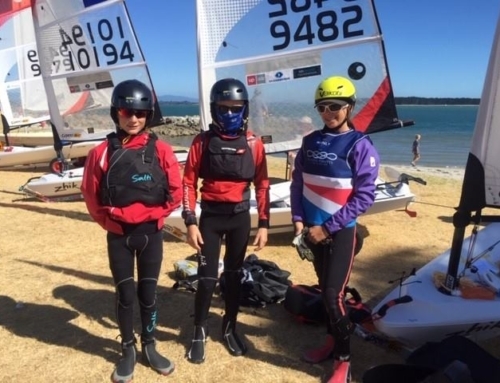 While they were disappointed they didn’t get to go sailing, they were still all smiles and having a great time mucking around on the beach in their sailing gear.